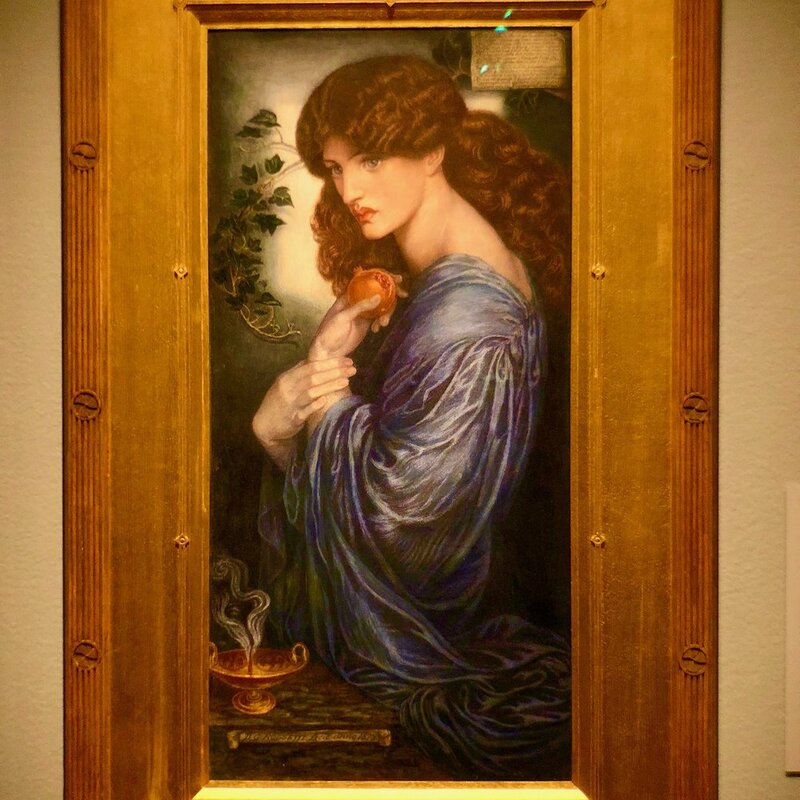 Here are my favorite paintings from "Truth & Beauty: The Pre-Raphaelites & Old Masters" Exhibition at Legion of Honor Museum in San Francisco. 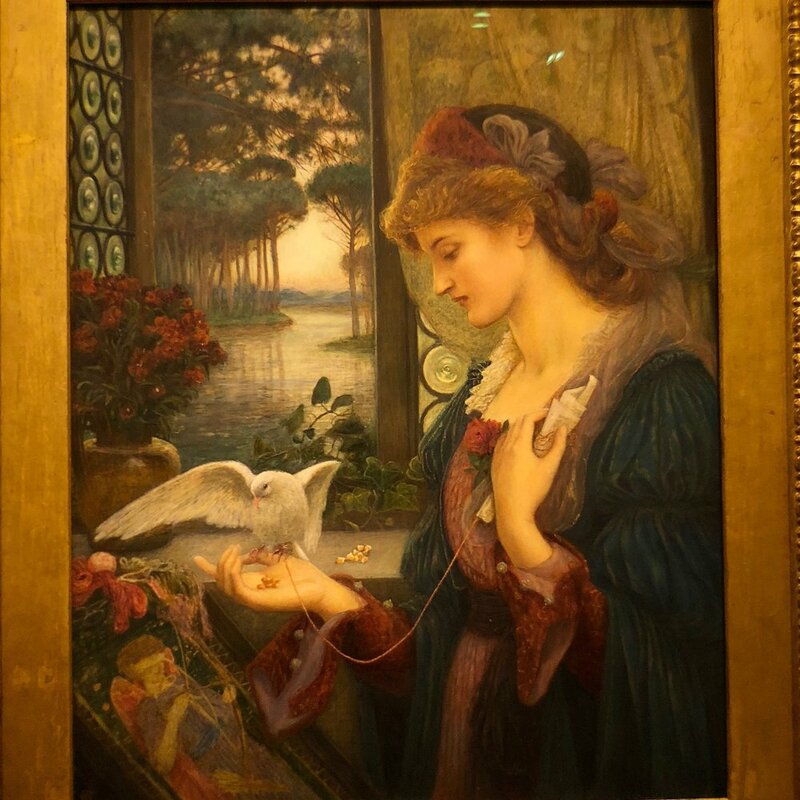 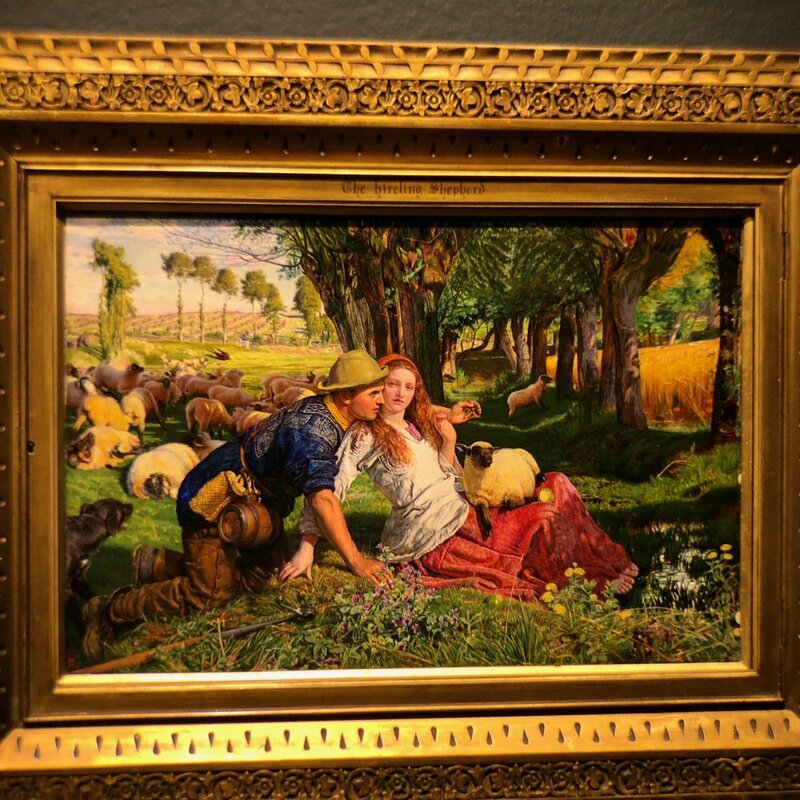 The Pre-Raphaelites were disrupters of their time during the mid 1800's, reinterpreting and harkening back to Old Masters painters, while choosing to paint with more vivid colors and including lots of textures, textiles and an homage to nature. 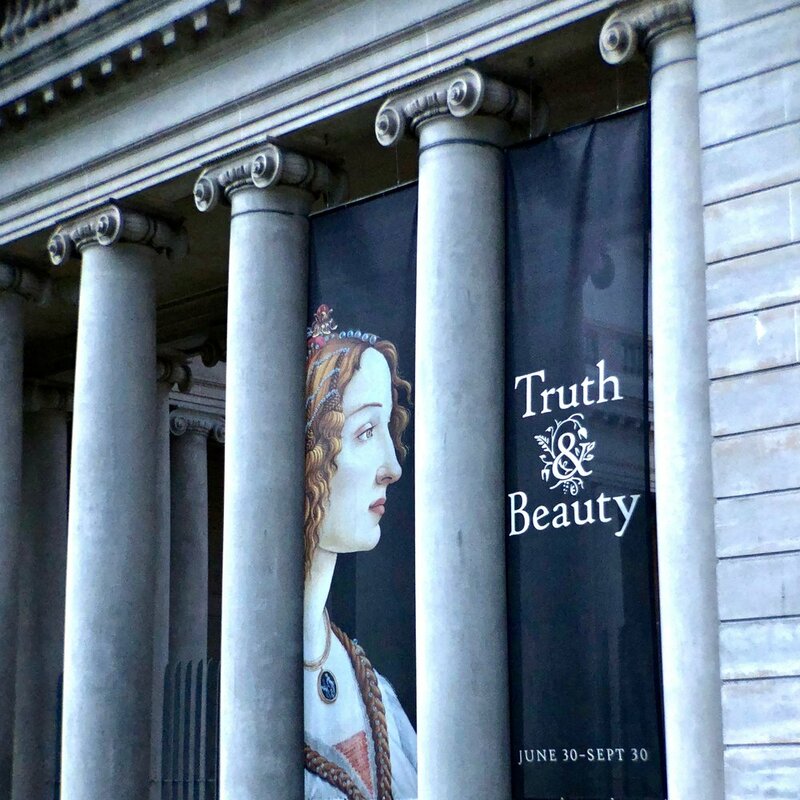 Can you tell which paintings are old masters of the 14th Century and those of the 18th Century?